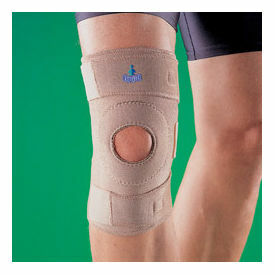 Knee support for seniors - One size fits all. 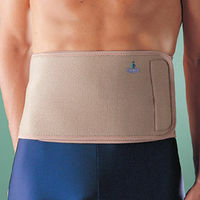 This product is especially suitable for the elderly as it is very easy to wear. Unlike most knee support products which require one to wear the support as one would wear a sock, this one is a wrap around. Designed for all knee sizes with adjustable support. 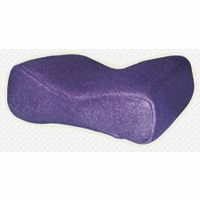 Discussion:Knee support for seniors - One size fits all.